As we get ready to jump into Epiphany, we look at the key themes of the season and grab onto an idea that helps us frame our conversations around the season. 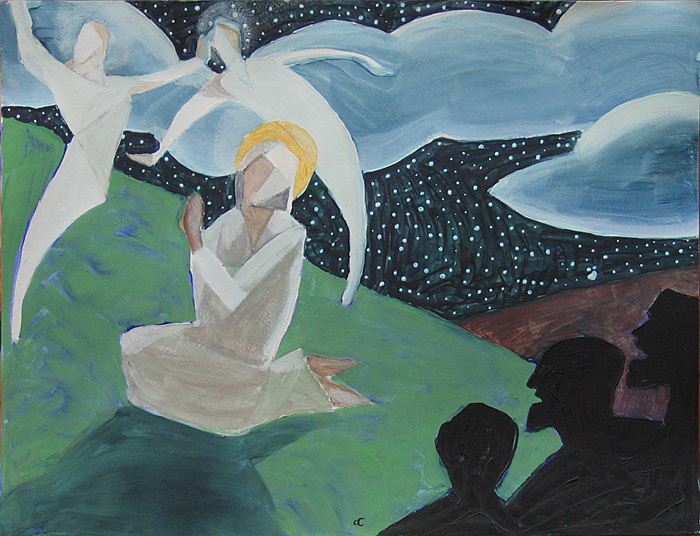 Of the many themes that arise in the lectionary texts for this year in the lectionary, the epiphany theme of “revealing” and of “unveiling” emerge. That which is being revealed is the light of God in Jesus of Nazareth. With each week, a new story unveils a previously unseen aspect of God-with-us. If you are not ready by now, well, I have news for you. It’s going to happen anyway. Christmas, once again, is sneaking up and ready to start. Yes. I said start. For many, Christmas Day feels like a finish line. For some, the finish line feels like relief that all the plans, purchases, and demands will now fade so that normal life may again resume. Please, don’t leave Christmas so soon. We have twelve days to let the idea of hope, peace, joy, and love sink in a bit. For some, there are days of from work. For others, there are days off from school. And for some, there are no days off at all. So lengthen out the season, so that when Epiphany comes along on January 6th, Christmas can lift you into a season of seeing God show up in the simple and the subtle. Not everyone, all the time, experiences the season of Advent and Christmas with the same feelings of joy and celebration. Some days may be better, some days may be difficult. We talk more about Advent, focusing on the readings and themes of Week Two. The second week of Advent often chooses peace as the theme around which to interpret the scripture. But, we note, these are cries of the underdogs who seek justice. Though peace sounds peaceful, this kind of peace may be unsettling. We also discuss two movies and three songs to help expand you Advent imagination. And soccer. Codemaster Cody and Crash-test Craig decided to record their conversation. After about two years of talking about podcasting and planning podcast episodes, we just decided to record. It is just us on this recording. If we can get Christina to join us, or Justin, we’d be thrilled. We are planning interviews, but there are not any on this episode. Editing is a slow process and a pain in the neck. So we are playing around with technology that will shorten the time from recording to posting. The edits will be rough, or non-existent. We will be talking about the themes and rhythms of the church year beginning with Advent this December. Also, Craig introduces a new podcast he is developing based on stories about the church which may leave us flummoxed. If you have a story, happy or sad, funny or serious, humbling or heroic, send it to craig@themissionplace.org as an audio file. Use the recording app on your phone, Apple VoiceMemo, on Andriod Voice Recorder, or whatever you have.